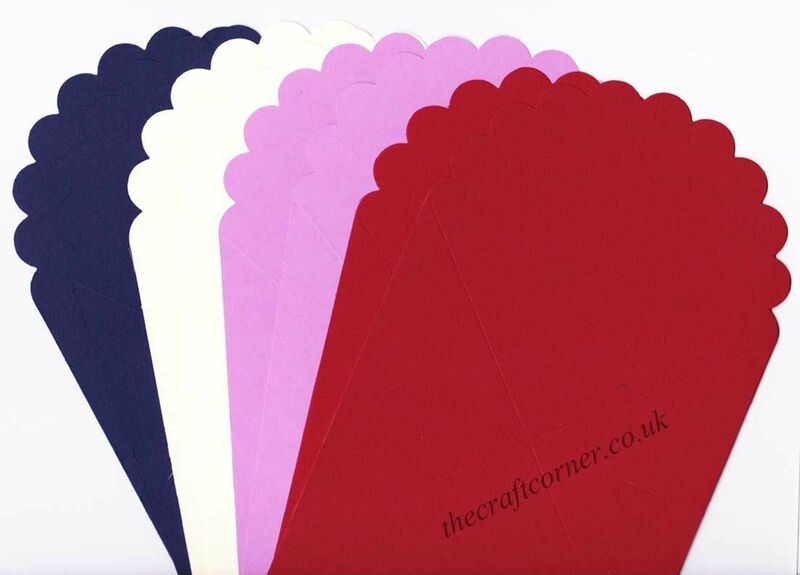 8 large fan shaped jump cards for card making. 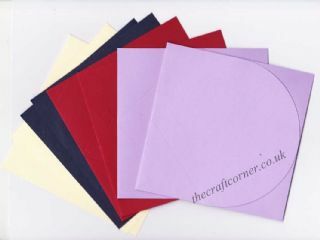 The pack comes in a choice of colours and has 2 cards of each colour. The packs DO NOT come with envelopes. 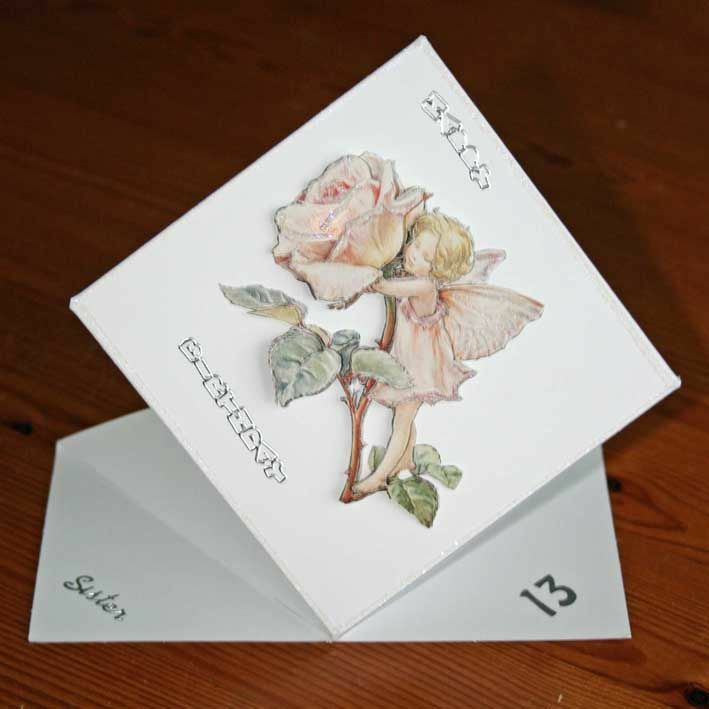 The cards are folded so that as you pull them out of the envelope they jump up. 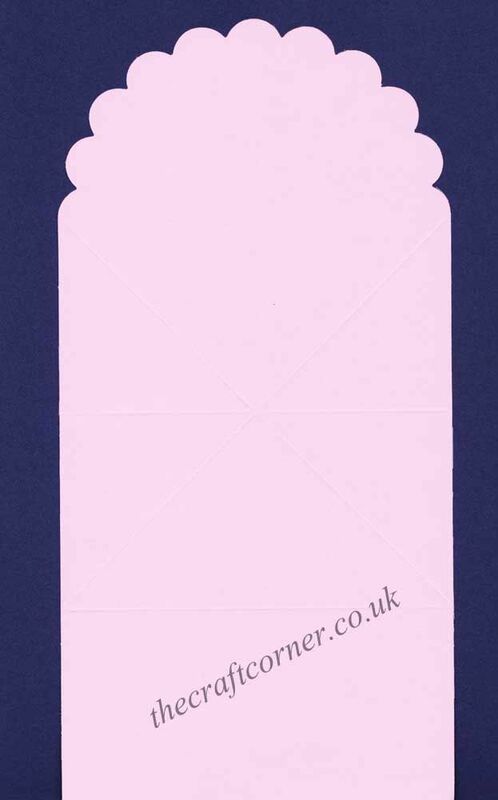 A folding diagram will be included in each order. Dark - navy, red, purple and cream. Light - white, blue, pink and lilac. Own Fan Shaped Blank Jump Greeting Cards for Cardmaking? Why not be the first to leave a review.